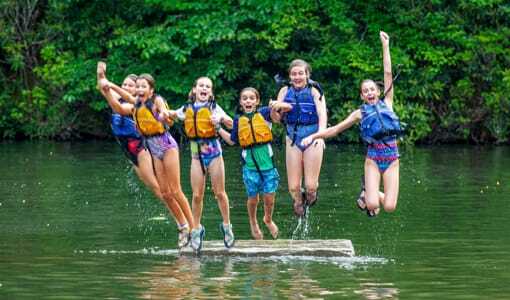 Camp Merri-Mac is a Christian overnight camp for girls located on a beautifully maintained facility 2 hours from Knoxville, TN. 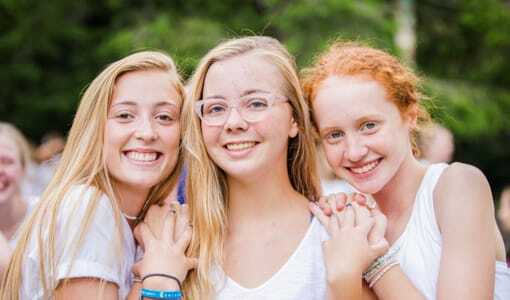 Merri-Mac’s Christian overnight camp in North Carolina is committed to excellence and assuring your daughter from Tennessee has the best summer ever. 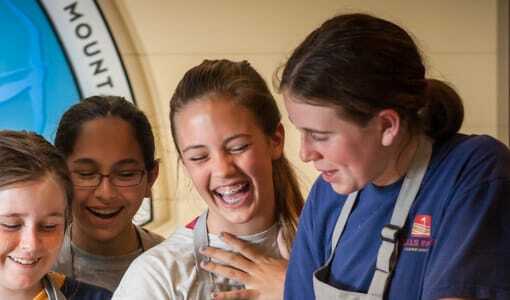 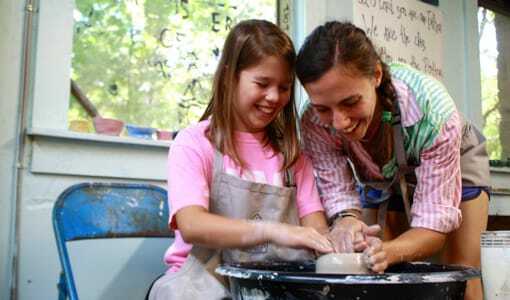 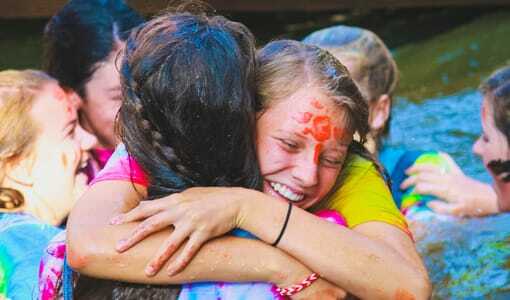 Allow your daughter to foster her faith, and leave with amazing lifelong memories from summer at Camp Merri-Mac. 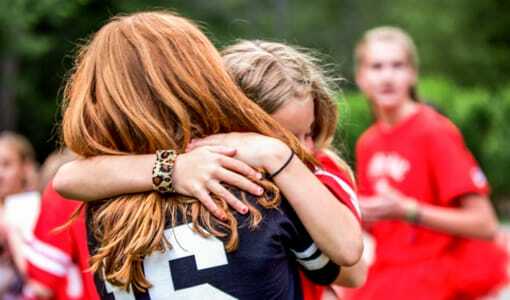 She’ll have fun with other girls who share her faith, in cabins that are comfortable, and equipment that is well maintained. 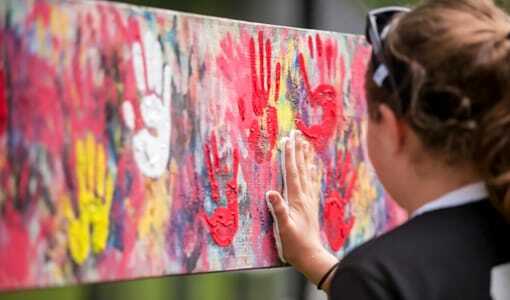 To schedule a tour of Camp Merri-Mac‘s beautiful Buncombe County, NC campus, or for more information please contact us at (828) 669-8766. 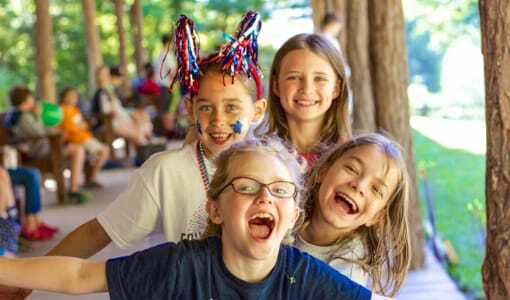 Cookout, Vespers and ahh…rest!Cabin night!